If you may not feel too comfortable with baking and have experienced several flops, then perhaps frozen desserts are your department. They are easy to put together and difficult to get wrong. Most frozen sweets are so delicious that some prefer them to baking any day. 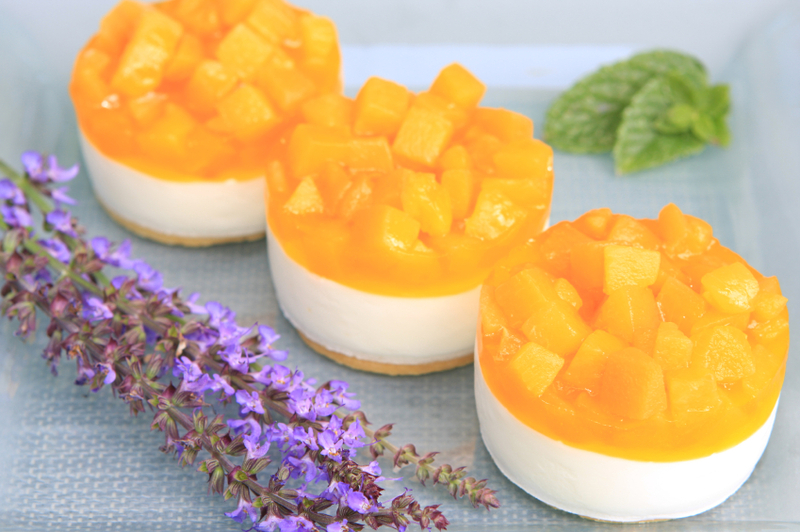 Try out this Frozen Pineapple Cream Cheese Torte by following this recipe below. In a large bowl, beat cream cheese and remaining 1/2 cup of sugar until smooth. Add egg yolks and beat well.Mix in pineapple and vanilla. In another medium bowl, beat cream until whipped. Fold egg whites into cream cheese mixture, then fold in whipped cream. Pour filling over crust and freeze until set, about five hours or overnight.